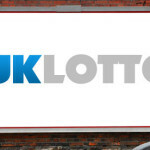 After the roll over from the UK lotto Saturday’s draw, lottery player had their fingers crossed and were hoping that this time round a ticket will match yesterday’s UK lotto winning numbers. Well, there prayers were answered and not one but two tickets matched the winning numbers from the Wednesday’s draw. This means that each of the winning ticket will receive £3,510,603 as their equal share of the seven million UK Lotto jackpot prize. The numbers that made the two winners millionaires were 8- 13- 18-21- 40-44 while the bonus ball number was 42. 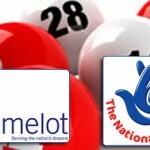 Additionally, five tickets that matched five of the winning numbers plus the bonus ball number and each went home with the second tier prize of £153,594. Yesterday’s draw was generous as a total of 348,984 tickets won a prize from the draw. Yesterday’s numbers revealed a unique trend of UK Lotto winning numbers. 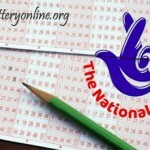 The winning number combination had the numbers 44 and 40, which are among the highest drawn number with each having appeared in 233 and 229 UK lotto draws respectively. The winning combination also had the numbers 13 and 21. 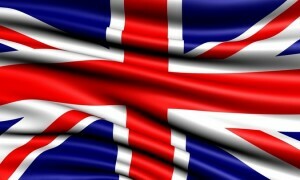 The two numbers are in the group of ‘cold’ UK lotto numbers as they have appeared in the least number of times. This trend might be all you require to help you match the numbers to the Saturday’s UK lotto draw. 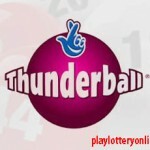 Players will be playing for the basic jackpot prize of 4.1 million Euros in the next UK lotto jackpot. 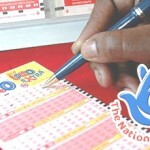 So if desire to be the next UK lotto jackpot winner you have less than 48 hours to purchase your UK Lotto ticket.